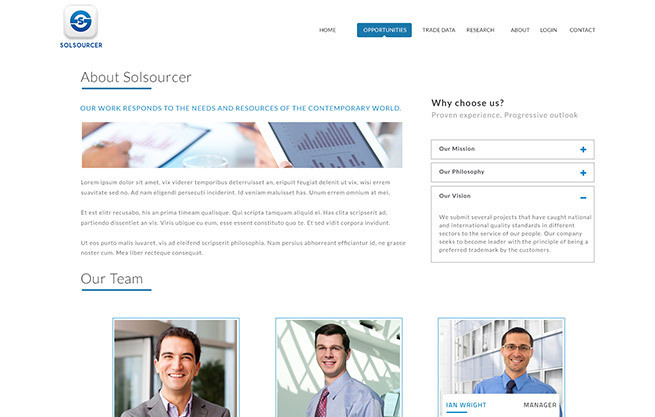 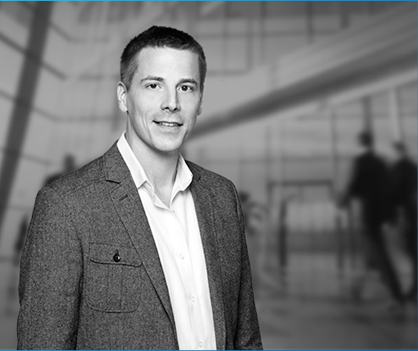 Established in 2014, Solsourcer is a global provider of business process and technology management services offering and integrated portfolio of analytics-driven back-office and customer facing solutions that support the entire customer lifecycle. 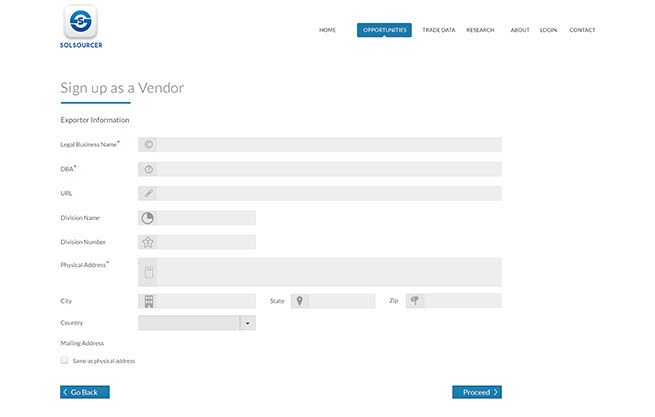 CodeMyMobile puts in the extra work, and really tries to build a deep relationship with their clients. 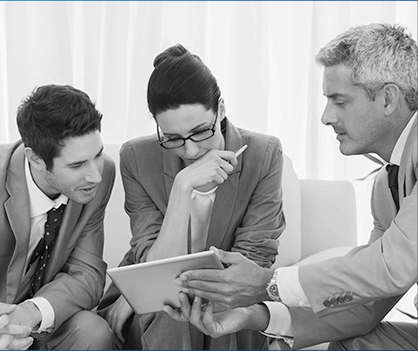 By the end of our project they were anticipating what our problems and needs were going to be, and this allowed us to move much faster. 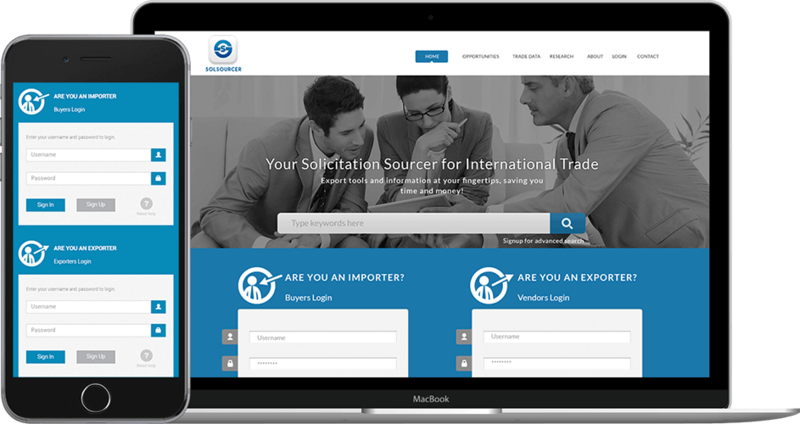 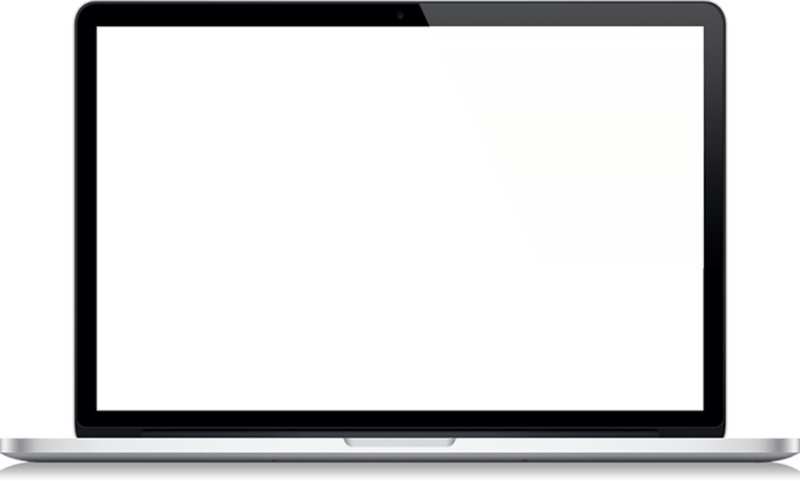 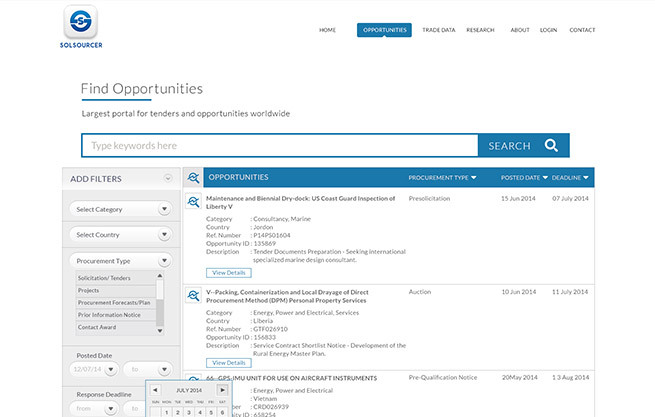 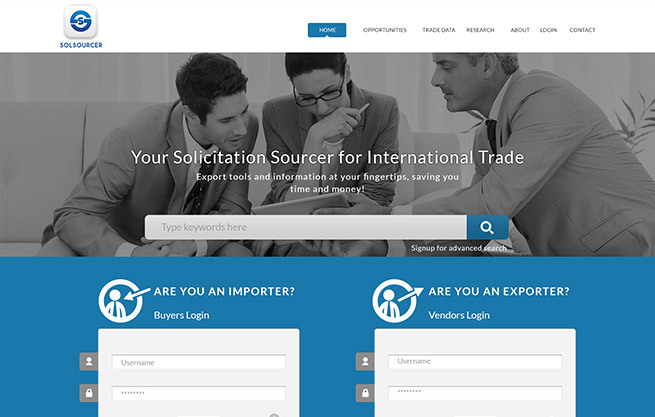 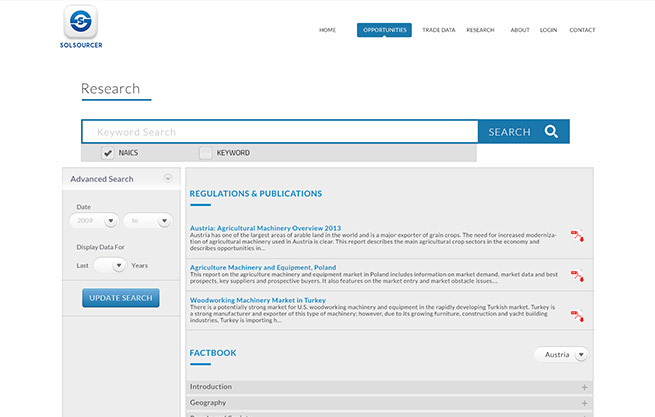 Solsourcer is a repository of solicitation released by government for import and export trade.